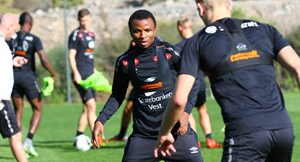 Manchester City loanee Chidiebere Nwakali opened his goalscoring account for Sogndal in their 6-1 rout of Fjoera in the Norwegian Cup on Wednesday evening. 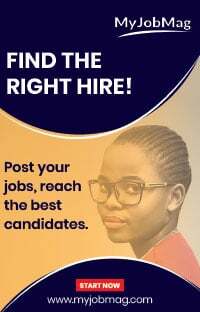 The Nigeria youth international penned a short-term contract with the Tippeligaen side in the winter transfer market and has gone on to make five appearances in the league before today's meeting at Fosshaugane Campus. Nwakali broke the deadlock after seven minutes when he volleyed the ball home from 20 yards. The defensive minded player is slowly establishing a reputation as a goalscoring midfielder, having netted four goals in his debut season as a professional. Elsewhere, Nigeria's most in-form player in Scandinavia, Ohi Anthony Omoijuanfo, scored his eighth and ninth goal of the season for Stabaek. They beat his former team Holmlia 9-1, with the former Norway U21 international registering his name on the scorecard in the 36th and 52nd minute.